This was the second time Mr. Raila Odiga was facing Mr. Uhuru Kenyatta for the presidential seat with fail. In general , it was Mr. Raila Odinga’s fourth attempt for the same seat. Mr. Wafula Chebukati, the chairman of Independent Electoral and Boundaries Commission (IEBC) declared Mr Kenyatta the winner of the presidential race at 10pm on Friday Night. Earlier on Mr Odinga, Uhuru’s closest rival refused to accept the results and demanded access to the electoral commission’s servers as a condition to accepting the outcome of the election, which he claimed was rigged in Mr Kenyatta’s favor. The observers claim Voting went off smoothly and fair on Tuesday. There is fear of violence from the opposition side as already there have been riots in some parts of Kenya especially in Kisumu and Nairobi with reports of some deaths. 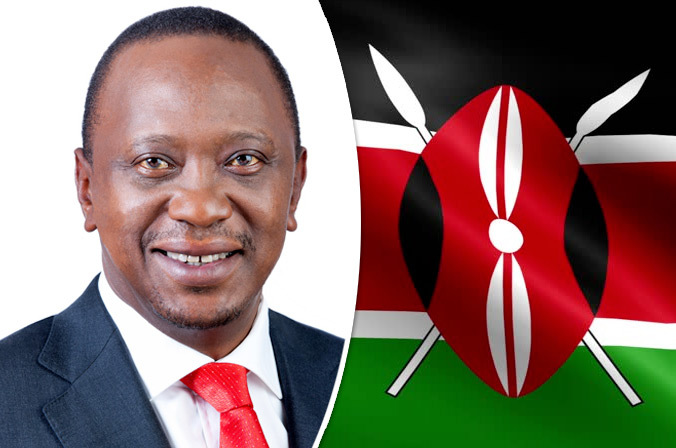 Congratulations to the Kenya President Uhuru Kenyatta for the second term vote.